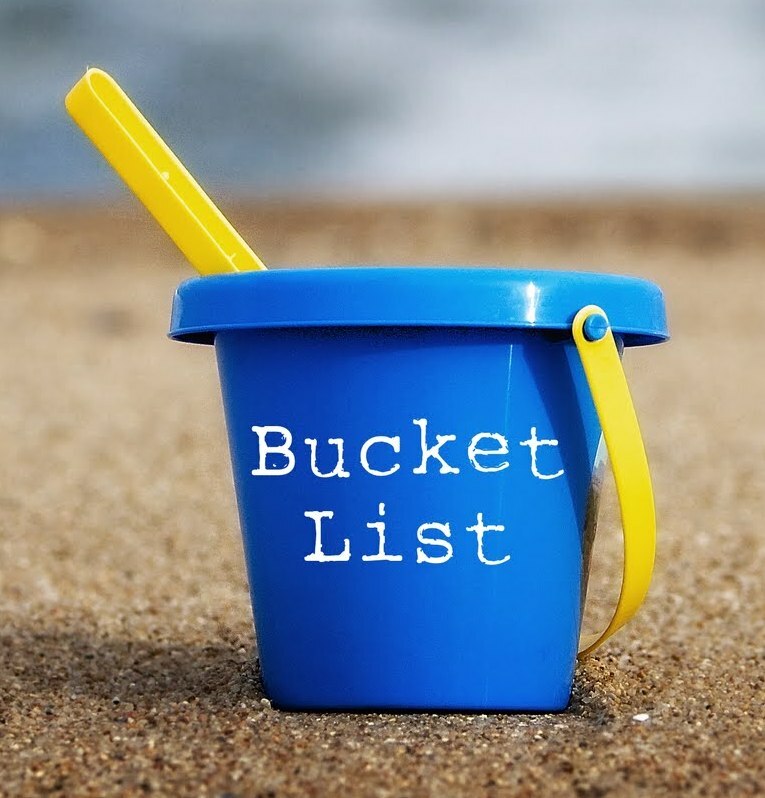 So, last year, on 1st January, I posted my bucket list for the year - all the things I wanted to accomplish in a blogging sense. Much like the Best Polishes of 2011, I thought it would be fun to look back and see if any of it came true :) Ready ? Ooooh, doing quite well here. As of this morning, 1692 on the blog and 1432 on Facebook. Achieved ! Weeeellll, I DO show a variety of posts, which is one of the things you tell me you love about The Crumpet, but yeh, still too much on the quantity. I am still planning to change that! Hhhhmmm. My stamping has improved TONS, literally. I don't think I would call myself a goddess though as I still do more imperfect stamping manis than perfect ones, but it's definitely getting better. Posssssibly .... I really really want to, but man they're time consuming. Plus, I am not prepared to do the whole YouTube bit. Lighting is my biggest issue here - it's crap in the nail room, so doing tutorials involves going up and down the stairs 11 times lol. Still on the list. (Oh and I also need YOU to tell me what you want to see). * I will stick to my recent rule of the 2 day mani - wear it plain for one day if you must, but tart it up on Day 2 or else! Yep, Recycled Nails has been my big hit of 2012. Over achieved on this one! * expand the blog - I want a few more tabs and "stuff"
Well yes, and then no. To the reader who reminds me at least once a month, the stash tab STILL isn't working lol. I started Indie Corner and then realised how much work it would be and er sort of ummm, stopped. Lol. I have great ideas, but then can't be arsed to always follow through - sorry! Well this is an interesting one. I don't particularly get the community vibe from The Crumpet's page, but I do get it from all the other groups I run, which I know are just as important to some of you as the blog itself. So this is probably a yes, but in a very different way to how I envisioned. * plaid manis - nooooo lol !! * skittles - yes, but seriously, there is no effort involved. Maybe that's why I'm so good at it! So, did it work ? I think so. The point of the Bucket List is partly to give yourself a sense of direction, and it definitely did that. I think it helped me identify where I needed to improve, and it certainly focussed me. Will I be doing it again next year? No. I am honestly not sure what my goals are for 2013 other than to just be more credible and BETTER.